Historically the level of interest rates in France have been below those in the UK and, in recent years, this has been supported by European Central Bank Cuts. This has made mortgages in Europe very attractive for Brits buying in France. However, if you decide to finance your property purchase in France with a Euro mortgage you need to be aware of another crucial factor that will determine how much you pay: the currency exchange risk. If your income isn't in Euros, you're facing an ongoing risk with regards to the mortgage repayments, courtesy of the often unpredictable foreign exchange market. And if you consider the volatility of the Pound-Euro pair over the last couple of years, you'll begin to realise that this is a risk which needs to be managed. To put this in perspective, in December last year the Pound-Euro exchange rate moved above €1.42, meaning a repayment of €800 a month would have cost a UK buyer £563. However, fast forward to April 2016 and the rate had dropped to €1.23, which translates to a cost of £650 per month. Over the course of a year, this type of fluctuation could cost buyers a substantial amount of money. These adverse movements can have a significant impact on budgets and, in some cases, could even prevent buyers from being able to afford mortgage repayments. 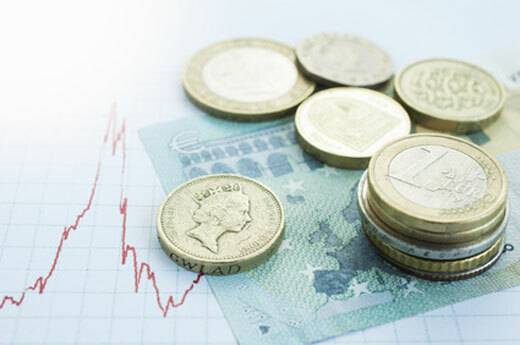 For example, the financial crisis in 2008 and the ensuing Sterling weakness put some UK owners in France and Spain under considerable financial pressure, which highlighted the risks involved when managing longer term currency exposures. The good news is that there are ways of minimising the risks posed by the currency markets and, perhaps, also taking advantage of any subsequent positive movements. Using a foreign exchange specialist like moneycorp you could fix the rate on all your payments for up to two years. This will protect you against any exchange rate fluctuations which take place during that time and allow you to establish your monthly budget, because you'll know how much your mortgage repayments will cost, irrespective of market activity. What's more, money corp can try to help you track a specific rate, to fix your desired rate at the right time. Should you wish to receive more information about exchange rates and how to make the most of your international payments, Please use the contact information below. If you mention FrenchEntrée you're entitled to FREE transfer fees on all your currency payments. 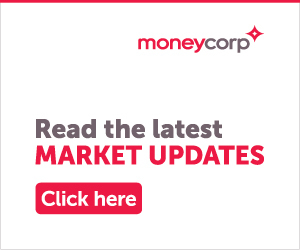 ● Mar Bonnin-Palmer is a Senior Key Account Manager at Moneycorp, a foreign exchange expert and a specialist in currency transfers for overseas property. For more information, please visit the FrenchEntrée Currency Page or call +0044 (0) 20 3773 6355.